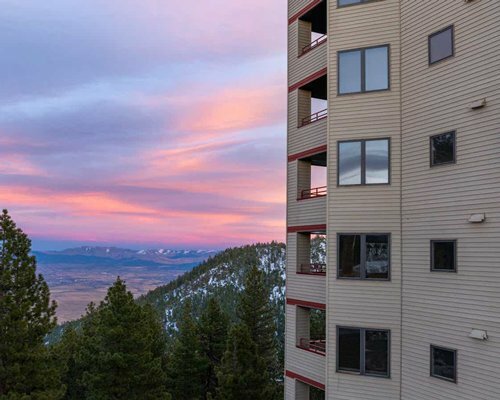 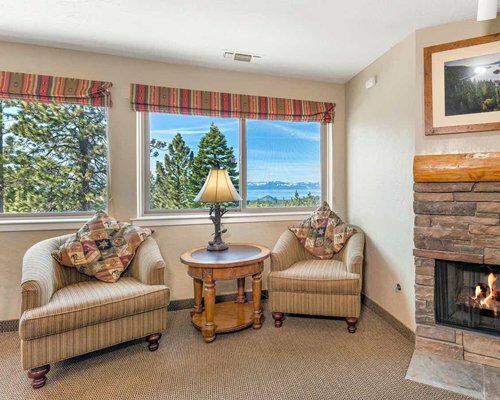 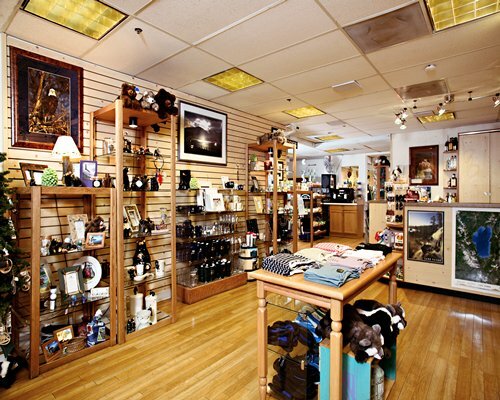 .From your mountain vacation home, you'll have a breathtaking view of Carson Valley on one side or Heavenly Valley on the other. 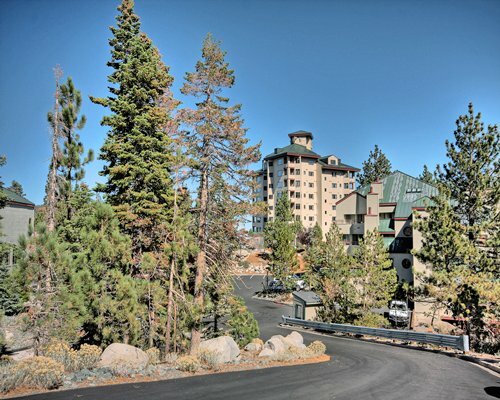 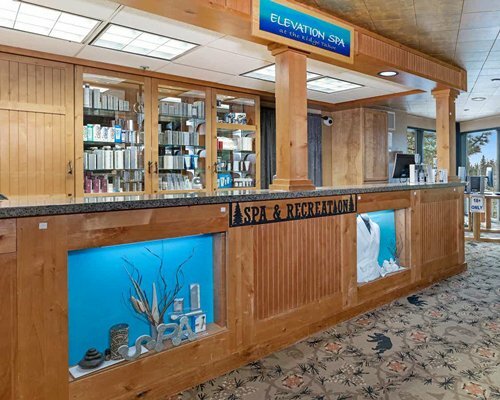 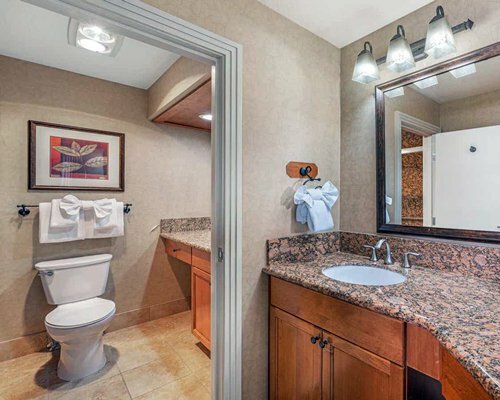 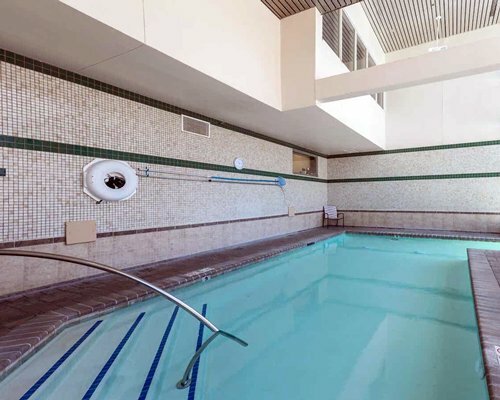 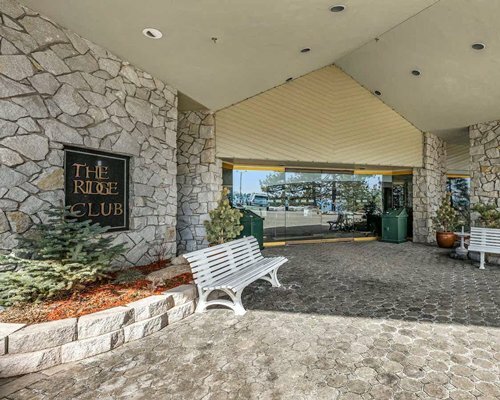 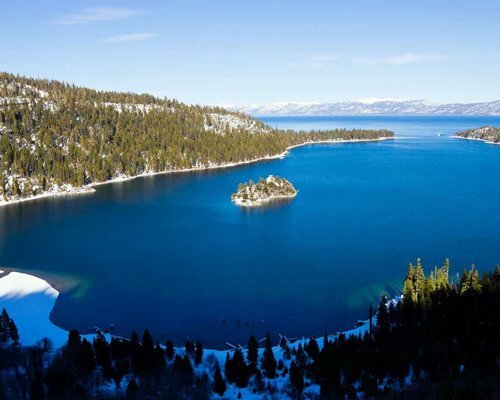 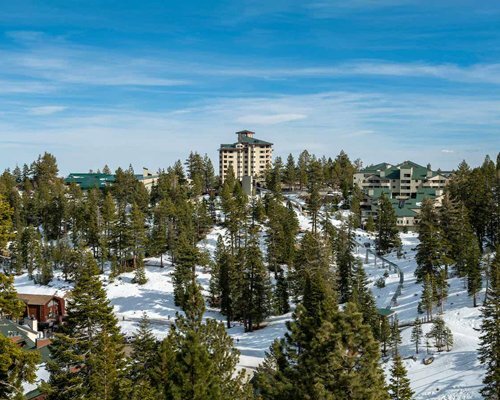 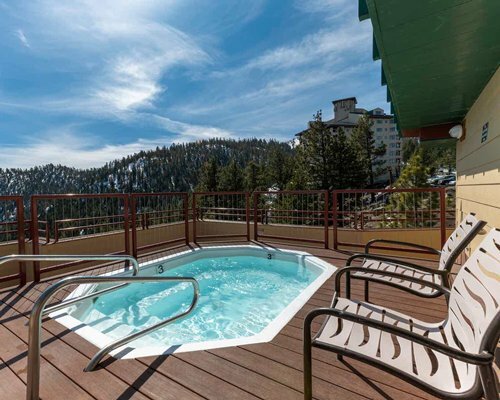 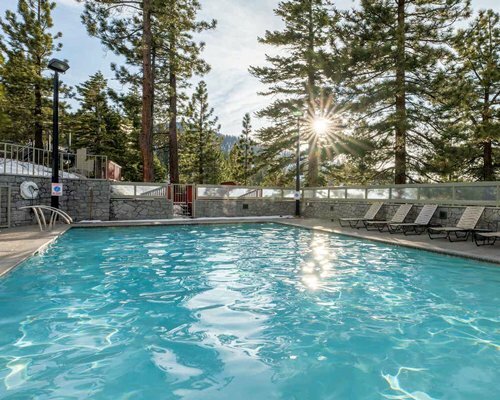 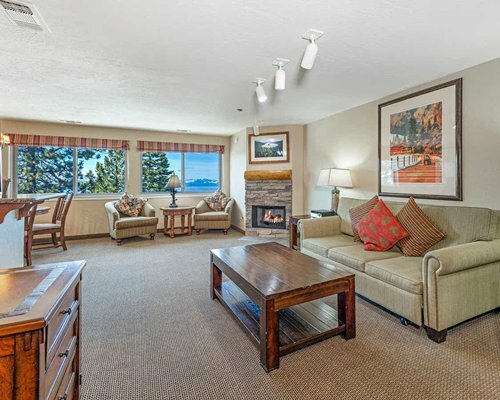 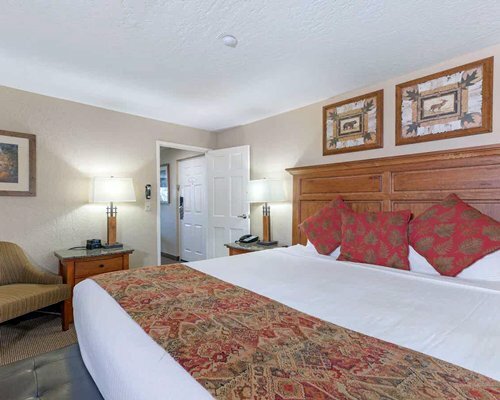 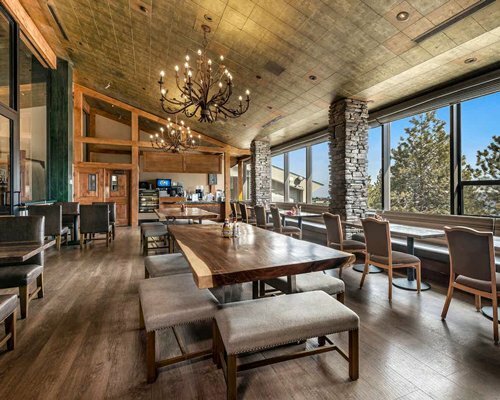 The Ridge Tahoe has added amenities to its beautiful setting that include an indoor recreation complex with a pool, a weight room, racquetball courts, and a sports court for tennis and badminton. 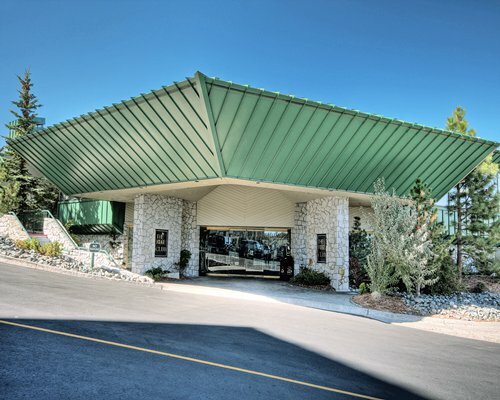 Among other resort features are a restaurant and lounge and an outdoor tennis court.